Sign up by clicking the links below! 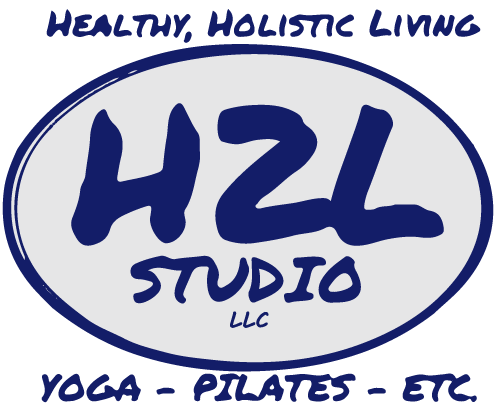 Fun for All Ages in these Monthly Classes! Sign up using the links below! We’re always planning something so be sure to check back often for events and workshops! WE ARE TURNING 4! 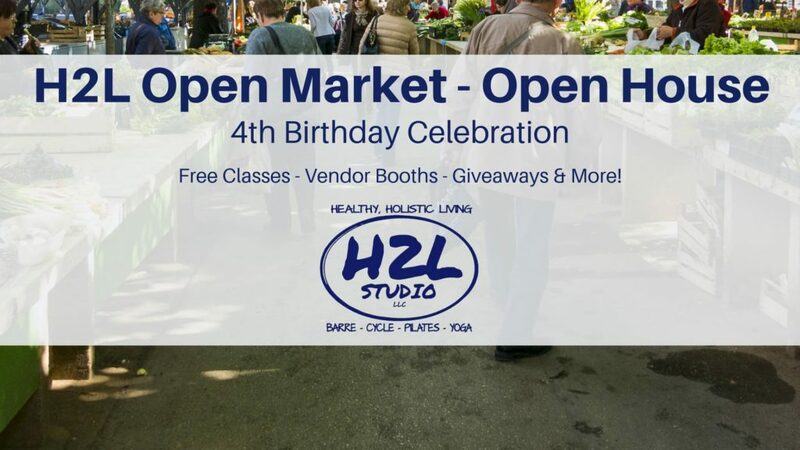 Make sure you mark your calendar and join us for our first ever, Open Market / Open House! This Farmer’s Market meets Wellness Fair is full of like-minded vendors, gives aways, free samples, free classes and so much more!! Free Classes are filling quickly — sign up soon!